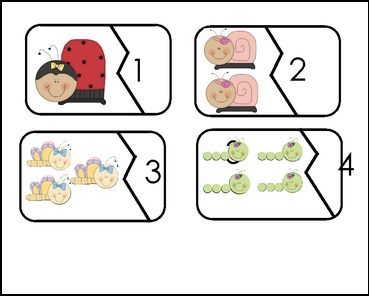 This card game set can be used in your math center or as a large group matching game. It is so very cute. Just copy onto card stock, cut out and laminate. Your students will love it! matching, math, numbers, sets, large group activity, math center game.